Market Street Pet Hospital is a state-of-the-art pet hospital. Our staff of caring doctors and assistants helps ensure that your pet gets the best treatment possible. Market Street Pet Hospital is located within Market Street PET DEPOT, which offers all pet services in one location. Click here to learn more about our BOARDING facility, GROOMING services, and RETAIL store. 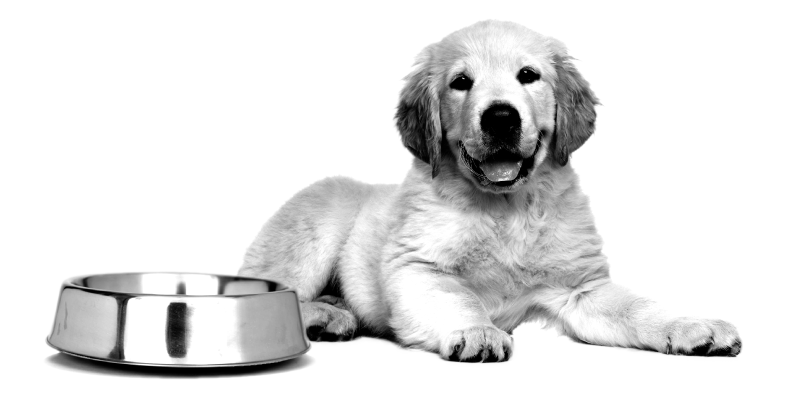 It is PET DEPOT’s philosophy that we work together as a team including you, your pet, and our doctors and staff. There is nothing more rewarding than keeping your pet healthy or relieving the discomfort and pain that illness may cause. We truly know that your pet is a special member of your family. We pride ourselves in giving each and every one of our patients the most excellent care they all deserve to continue living happy and healthy lives. Stop by today to visit with our Doctors Bruce Vernon, Casey Jennings, and Andi Rosado. No matter what your pet’s health and wellness needs may be, we’re here to help. Whether it’s something as simple as a routine examination and wellness check or something as serious as a major surgical procedure, we have the resources you need.